Mortgage lenders want more information about the companies they do business with and need to ensure their risk management procedures are being met. You can give them more confidence in working with your company by confirming your company in the national ALTA Registry. The national ALTA Registry helps mortgage lenders add an extra layer of confirmation that they are working with the appropriate title and settlement company and properly protecting their consumers’ non-public personal information. The ALTA Registry is a first-of-its-kind utility that lists title insurance agents confirmed by their underwriters. The ALTA Registry also assigns a unique identification number, the ALTA ID, to each agent and underwriter location for more precise identification. 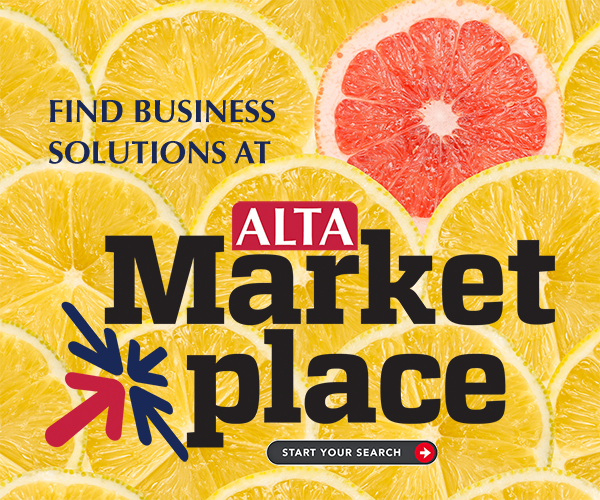 Check out this infographic explaining more about the ALTA Registry.